When you glance at the countless celebrities, who walk today's red carpets, their confidently stylish appearances easily make you think of them as true style icons. But we rarely consider that, just like every other person, Hollywood superstars might have style icons as well. 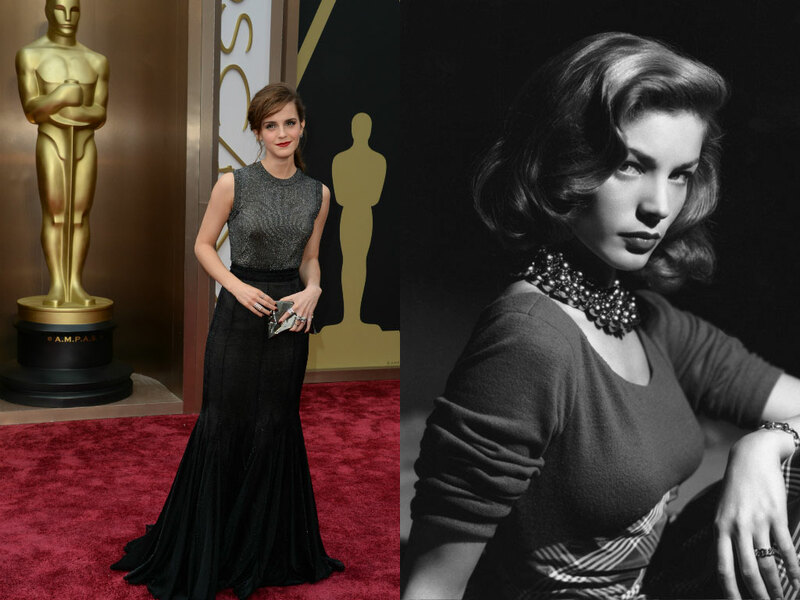 Hollywood superstar Emma Watson (left), for example, revealed during an interview with Vanity Fair that she found her personal style icon in legendary Hollywood actress Lauren Bacall (right). Just like Watson, the brunette Bacall was also a model and known for her stunning looks and styles. 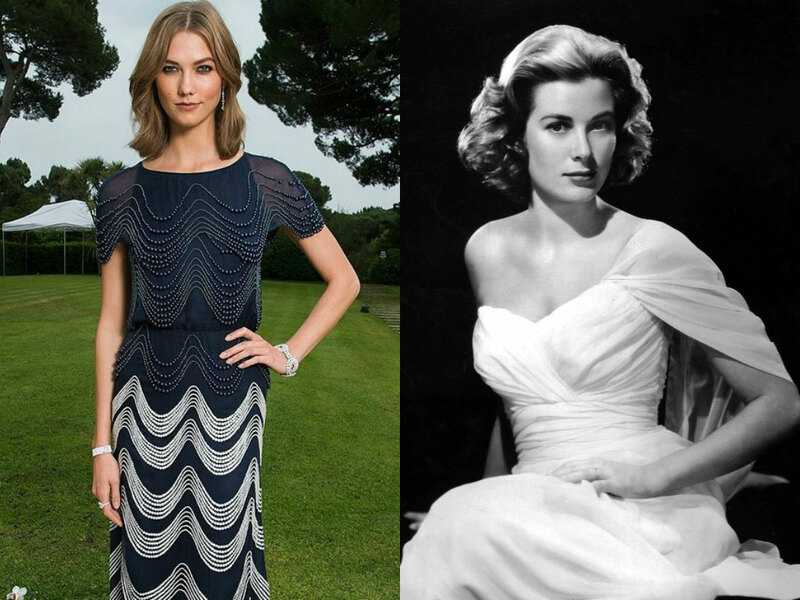 American supermodel Karlie Kloss (left) is said to draw lots of inspiration from iconic actress Grace Kelly (right), who is regarded as one of America's most important female cinema personalities of all time. Kelly was famous for figure-accentuating styles of classic elegance. As she also was the Princess of Monaco, there is definitely a touch of royal sophistication to her style, too. But style icons do not necessarily have to be great stars of past eras. Many others found their personal icon among today's celebrities. In an interview with Vogue magazine, German-born actress Diane Kruger (left) names Cate Blanchett (right) as one of her main inspirations when it comes to fashion. Blanchett is not only one of the world's top actresses, but often appears in the lists of best dressed women on the red carpet. Her timeless gowns rarely fail to enhance Blanchett's great silhouette and mostly come with a little hint of avant-garde.